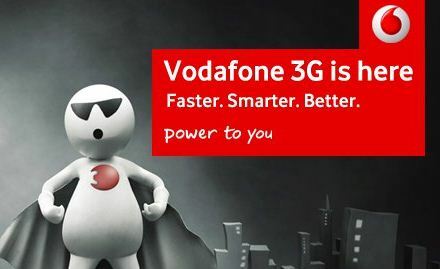 I am back again with a awesome trick to get 40 MB 3G data in vodafone free of cost for 3 days. This trick will only works in Maharashtra. 1. Type DATA 95410 and send it to 144. 2. If you don't get the data simply change code as 95411 95412 etc. 3. You can also used any five digit code. 4. If you get lucky you will get 40MB 3G data in vodafone.